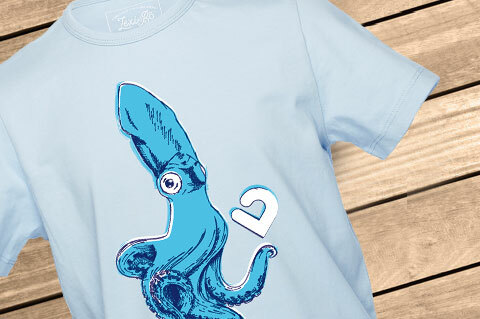 The light blue Lexi&Bö Squid t-shirt for boys is simply captivating. 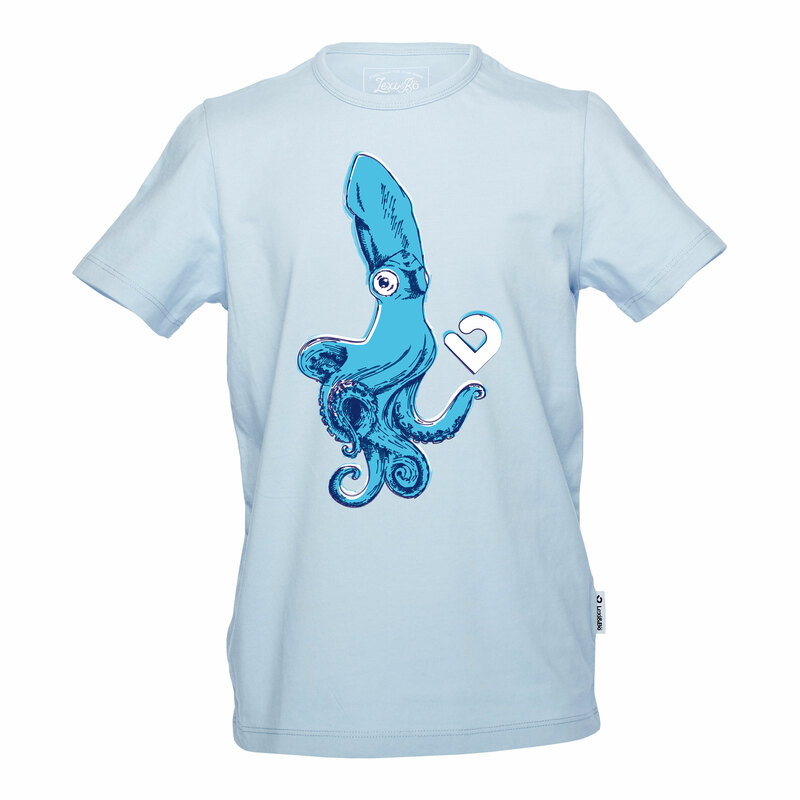 The large blue octopus motif with a small logo looks like drawn and captivates everyone. The high-quality DTG printing consists of a water-based environmentally friendly color and protects your child from annoying allergies. 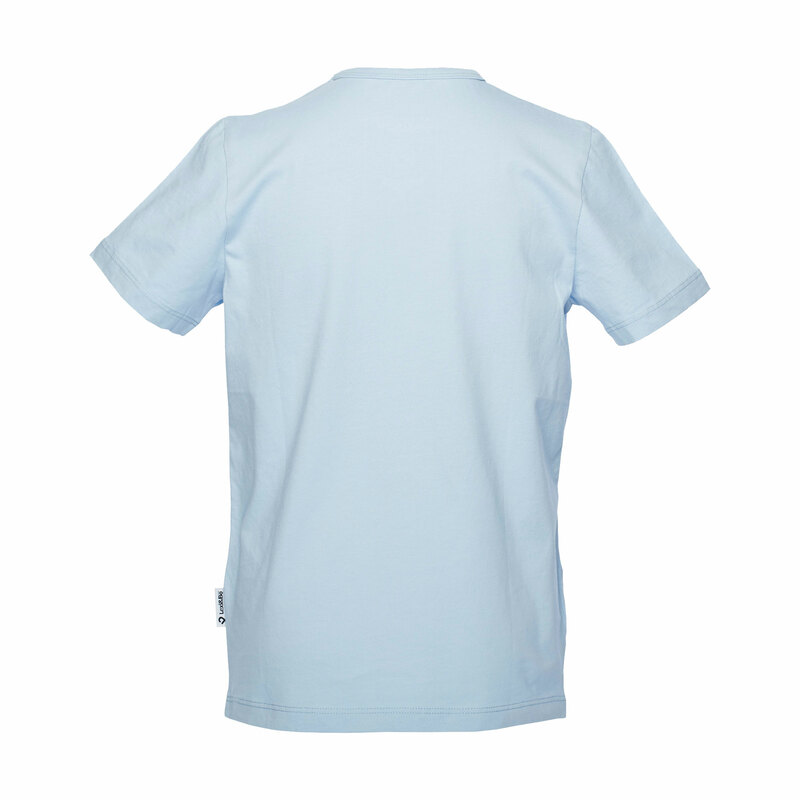 Reinforced round neck and loose fit. 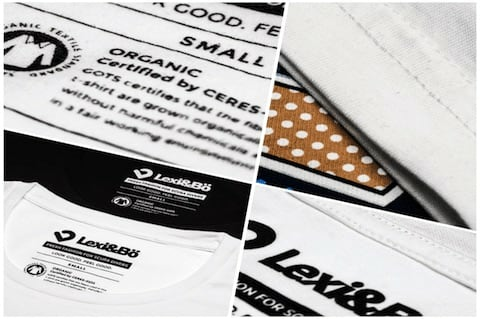 100% organic cotton fabric. This ensures 100% carrying fun. Customer evaluation for "Squid T-Shirt Boys"